The Electronic Numerical Integrator and Computer (ENIAC) was the first computer known to man. Its groundbreaking technology emerged in 1946 and aided humankind by solving complex numerical problems all on its own. Had it not been for this revolutionary new piece of technology, the United States may very well have never seen victory in World War II. The most amazing part about this computer? Its foundation. The group of programmers behind the ENIAC was made up entirely of women. One of these women was our 1997 Hall of Fame inductee Betty Holberton. Interestingly enough, she started off with a very different career in mind . . .
Betty Holberton was born in 1917 Philadelphia. When the time came for her to go to college, she decided to take up journalism; it was one of the very few courses of study offered to women in the 40s. On her first day of class, a professor approached her and asked, "Wouldn't you be better off at home, raising children?" World War II was under way and most women opted for manual labor jobs to provide for their families while their husbands were away at war. But Holberton decided to take the career path before the family path. . .
Holberton initially pursued journalism because it enabled her to travel—and she could write about anything. During World War II there came a need for the computation of ballistic trajectories in order to predict dangerous circumstances and protect warring soldiers. Typically, the army would have looked for men to fulfill this position. However, being that most had gone off to war, women were asked to compute the trajectories—Holberton was hired by the Moore School of Engineering at her college, the University of Pennsylvania, to work as one of the female computers. The piece of equipment that they worked with was none other than the ENIAC computer. Being that the ENIAC was the first digital computer in history, it was not a perfect make. It had many technical glitches that the women needed to solve for themselves. There were 3,000 switches through which the computers needed to manually route specific data and coding. Since the ENIAC was used for military purposes, it was classified. Holberton and the five other female computers were the only people ever to do programming on the ENIAC — successfully, as the computer led the United States to the World War II victory. 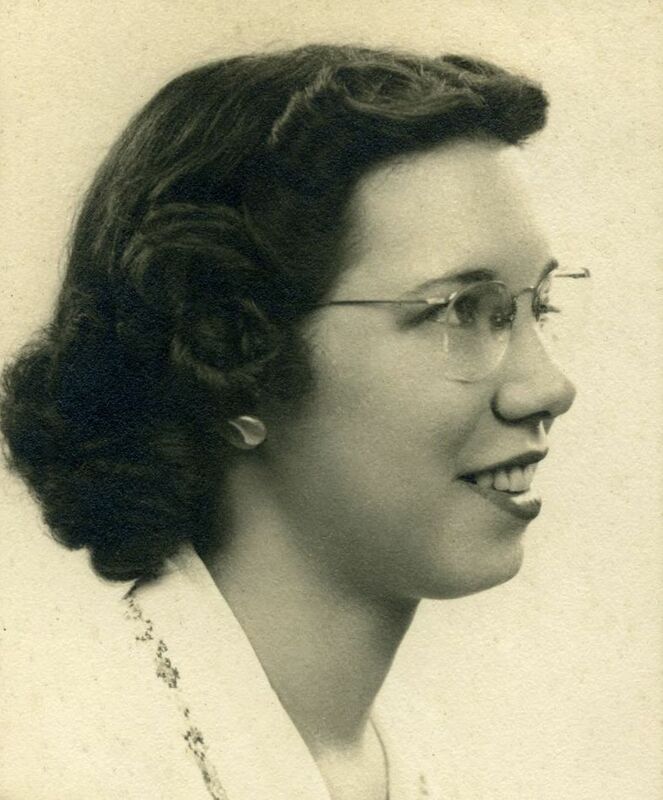 After the war, and the reign of the ENIAC, Holberton decided to stick with her career in computer science, a career she had a knack for, by filling a few positions in the field, including a business machines manufacturer at Remington Rand. When she moved up in experience, Holberton secured the position of Chief of the Programming Research Branch at the David Taylor Model Basin, one of the largest ship model basin testing facilities in the world. She also helped build the BINAC, the first commercial digital computer in the world, and the UNIVAC, a line of electronic digital stored-program computers. She also wrote the first statistical analysis package used for the 1950 United States census. In 2001, Holberton passed away due to heart failure. She was 84 years old. She was survived by her husband, John, and their two daughters, Pamela and Priscilla. In 2015, The Holberton School opened up in San Francisco, where computer software engineers could enroll to learn more about their field through hands-on projects and experience. It is representative of Holberton's legacy as one of the first female computer programmers.